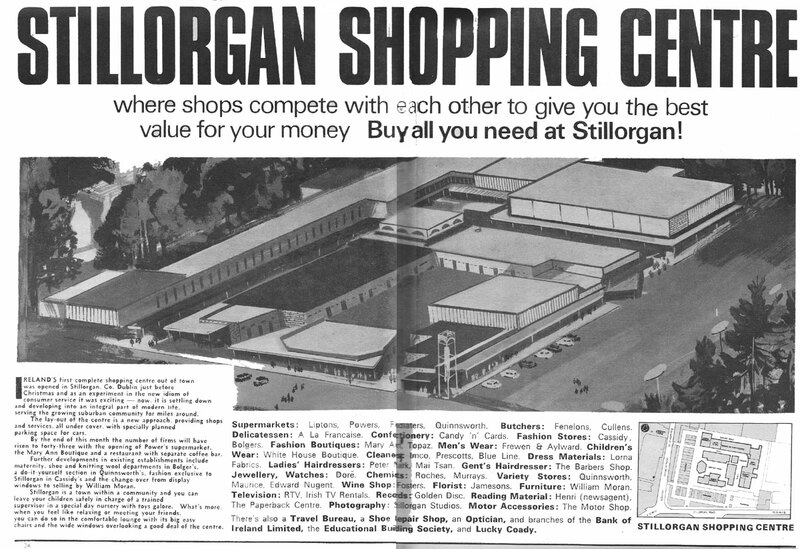 The Stillorgan Shopping Centre was opened in late 1966 by Dickie Rock. 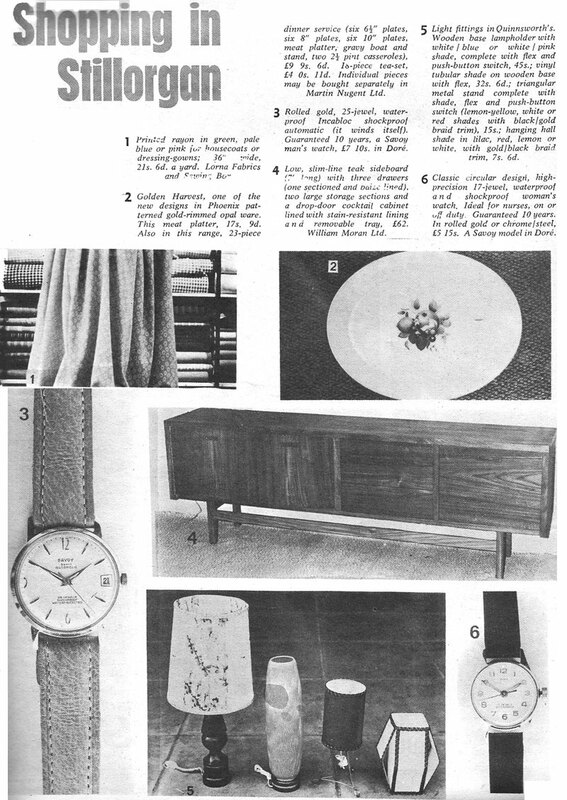 This feature is scanned from Woman’s Way, March 1967. Hi again a great job digging this out.! Can you double check please , I thought it was Joe Dolan , not Dicky Rock. Official opening by Sean Lemass!